This year, the flagship of the Cunard Line fleet, Queen Mary 2 will celebrate her tenth birthday. Since her float-out ceremony, Queen Mary 2 has retained her title as the largest Cunard liner ever built and is arguably one of the most luxurious cruise liners afloat today. On July 6, 2013, she set sail on her momentous 200th Transatlantic crossing from Southampton to New York where a variety of special events were planned, including a celebratory dinner and a number of lavish soirees, for which Cunard Line are famous for. 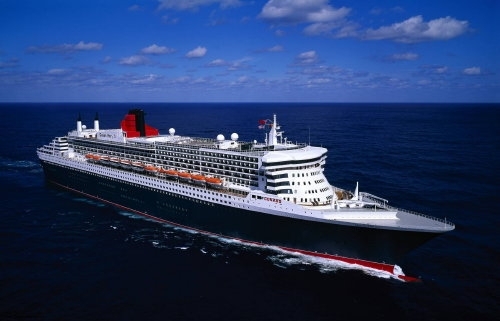 Today, we are delighted to provide you with some interesting facts about Queen Mary 2 over the past ten years.